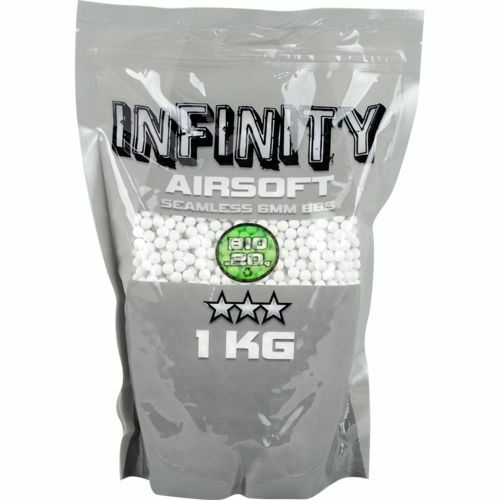 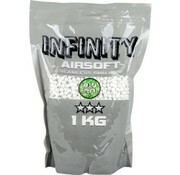 Valken INFINITY Bio BB 0,20g White (5000rds). 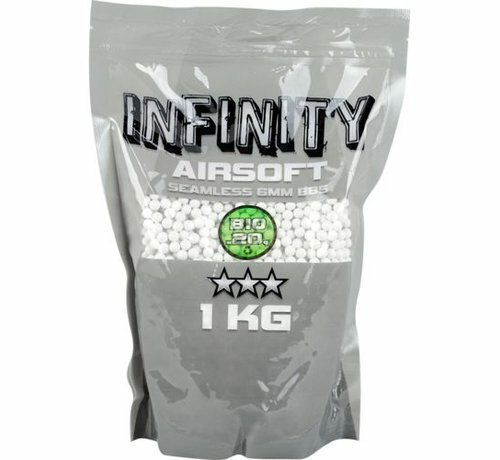 Valken INFINITY Bio BB White (5000rds). 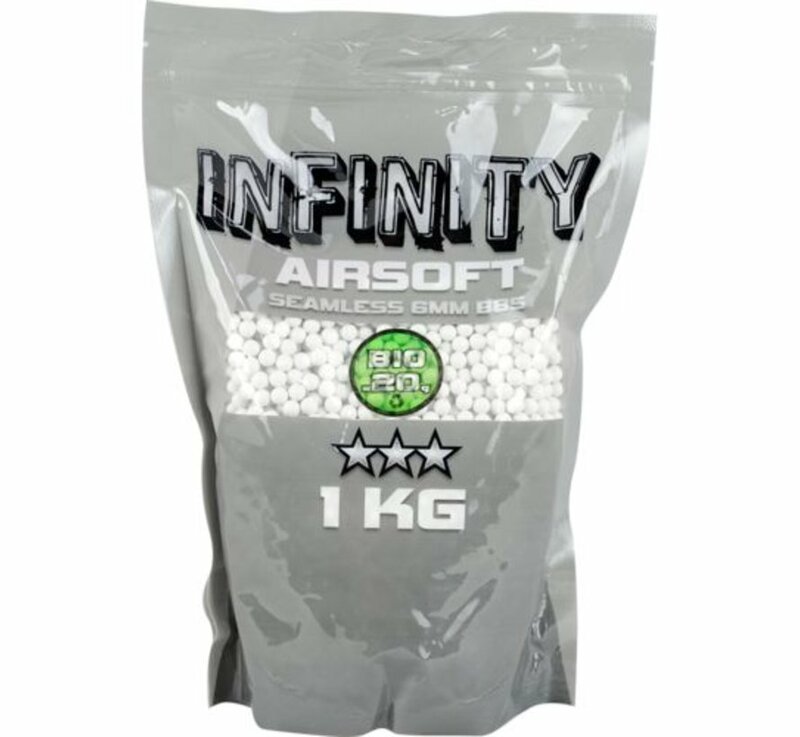 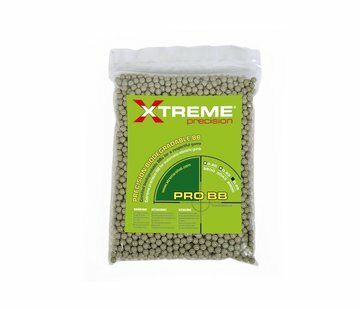 True BIO, Exceeds standard “Bio Inert” Standard - Environmentally friendly - Breaks down over time with a mixture of degradable processes (Heat/Sunlight/Moisture/Pressure) - Often required by Outdoor Fields, Games, and Milsim-type events.